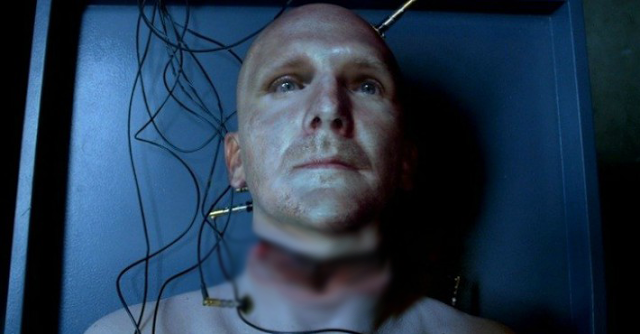 The world’s first human head transplant has been carried out on a corpse in China, according to a controversial Italian doctor who said Friday that he and his team are now ready to perform the surgery on a living person. Dr. Sergio Canavero, chief of the Turin Advanced Neuromodulation Group, said the operation was carried out by a team led by Dr. Xiaoping Ren, who last year successfully grafted a head onto a monkey’s body. Canavero said the successful transplant by the surgeons at Harbin Medical University shows that his techniques for reconnecting the spine, nerves and blood vessels to allow two bodies to live together will work. Although Russian computer scientist Valery Spiridonov, who suffers from a muscle-wasting disease, volunteered to become the first head transplant patient, the team has said the first recipient will likely be Chinese, because the chance of a Chinese donor body will be higher. Canavero, who has claimed to have successfully carried out the surgery on rats and monkey, said scientific papers detailing the procedure on the corpse, as well as more details of the first live human transplant, would be released in the next few days. 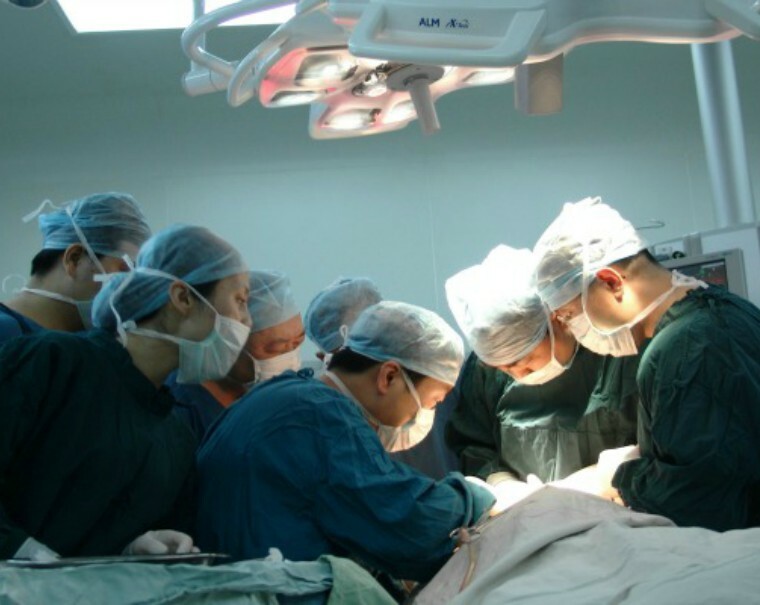 He said a live operation would take place in China because his efforts to get backing for the project were dismissed by the medical communities in the US and Europe, according to USA Today. “The Americans did not understand,” Canavero said Friday as he discussed the surgery. Canavero plans to sever the spinal chords of the donor and recipient with a diamond blade. To protect the recipient’s brain during the transfer, it will be cooled to a state of deep hypothermia, he said. He said Friday that his team has rehearsed his techniques with human cadavers in China, but there are otherwise no known human trials, USA Today reported. Most medical experts say the procedure is fraught with danger and profound biomedical ethical questions. Dr. James Giordano, a professor at Georgetown University Medical Center in Washington, told USA Today that not enough rigorous study has been conducted ahead of such a procedure. He said patients might be better served if Canavero focused his efforts on spinal reconstruction, not transplants. But he did give Canavero some credit for his pioneering work. “He’s run the ethical flag up the poles and said, ‘Look, I’m not an ethicist, I’m a neurologist and this may be an avant-garde technique, I recognize there is a high possibility for failure, but this is the only way we can push the envelope and probe the cutting edge to determine what works, what doesn’t and why,’” Giordano said. Assya Pascalev, a biomedical ethicist at Howard University in Washington, told the paper that there are major unanswered questions about the identity and rights of the recipient. “It’s not just about a head adjusting to a new body. We might be dealing with a whole new person,” she said. Creepy!!!! Crazy!!!! Like 'The Bride of Frankenstein'!